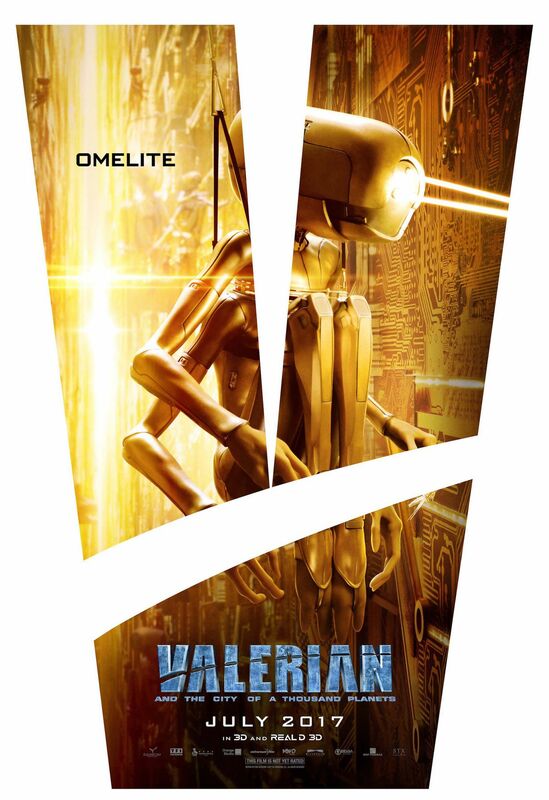 Exactly five decades ago, Pierre Christin and artist Jean-Claude Mézières launched Valérian and Laureline, a French comic series that spawned countless cosmic adventures featuring the titular duo. First published in ’67, elements of Christin and Mézières’ wildly ambitious space opera have reared their head in the likes of Star Wars and, incidentally, The Fifth Element. 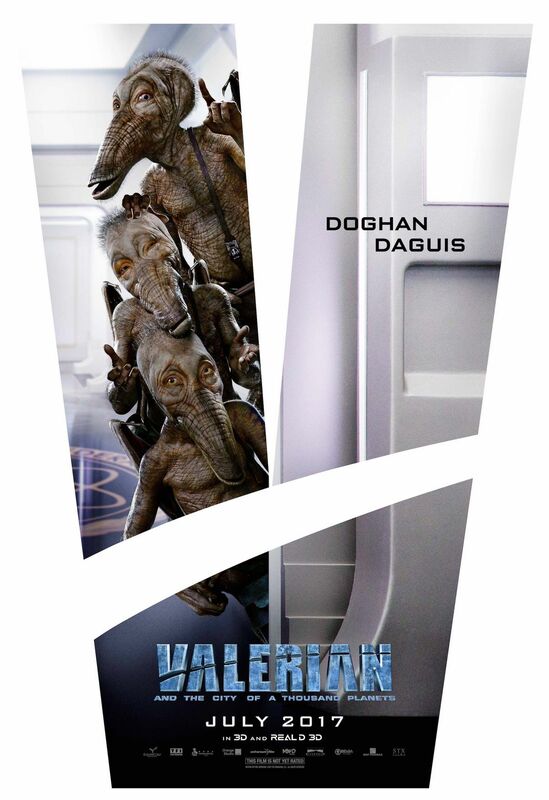 The latter is, of course, Luc Besson’s cult sci-fi of ’97 – how fitting is it, then, that ten years later that same French filmmaker is at the helm of Valerian and the City of a Thousand Planets, EuropaCorp’s spectacular rendition of Pierre Christin and artist Jean-Claude Mézières’ source material that’s on course to slam into theaters in two months’ time. 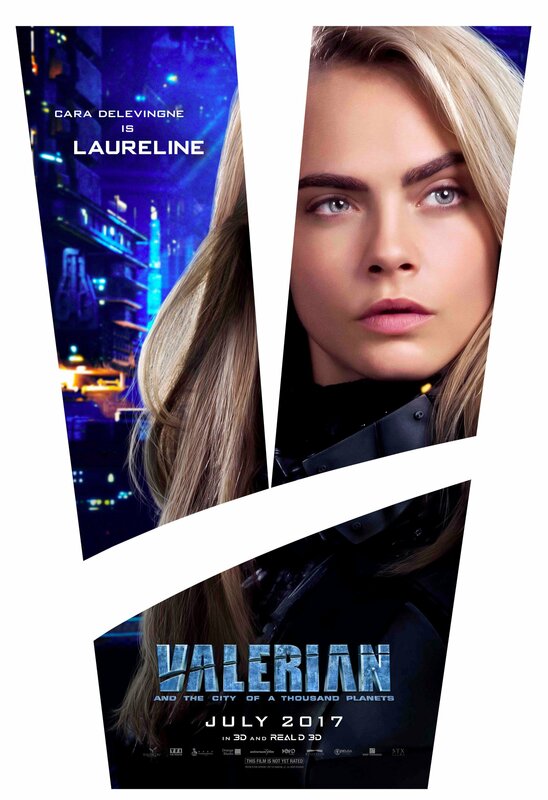 In adapting Valérian and Laureline for another medium, Besson has elected Dane DeHaan and Cara Delevingne to be his fearless duo of bounty hunters, who safeguard “a utopian 28th century Earth and its neighboring planets from bad guys, with the pair’s adventures rooted in space opera and time travel themes.” This is sci-fi filmmaking on a huge scale, and as last week’s wondrous TV spot proved, the VFX wizardry on display in Valerian is truly a sight to behold – so we can only imagine how that sense of awe will translate to the silver screen. 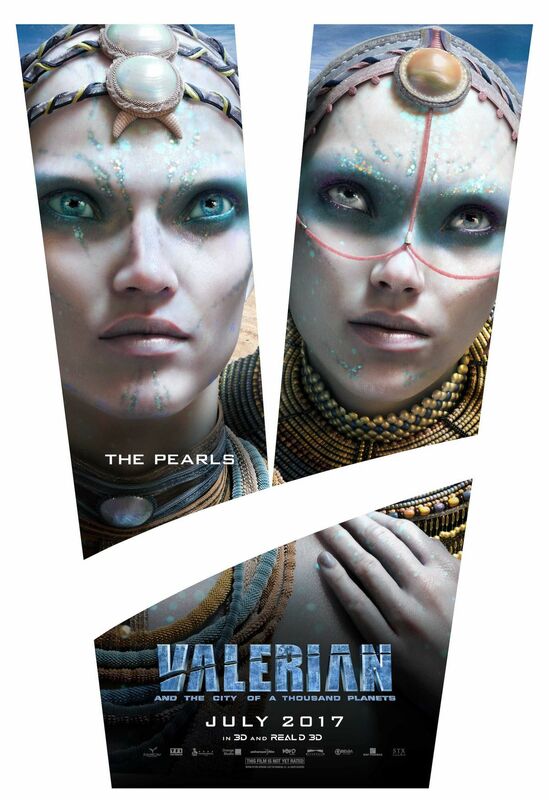 But what’s a space opera without a cadre of colorful characters at its core? 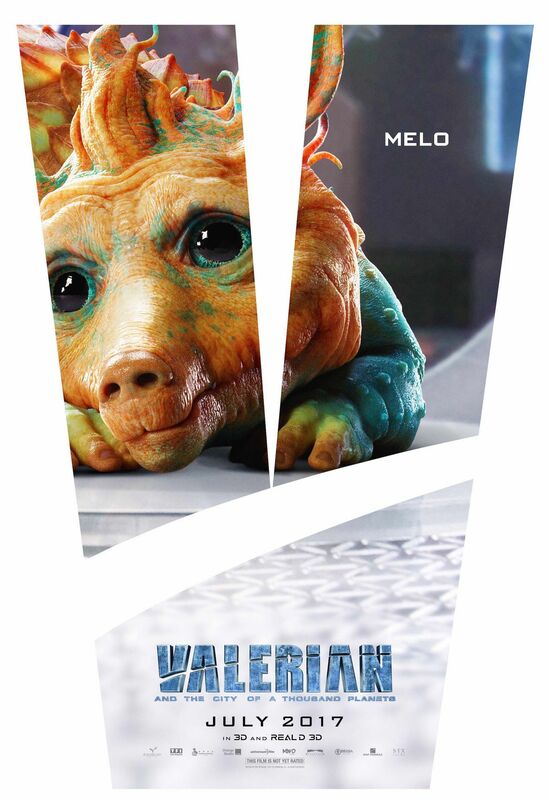 The latest deluge of one-sheets have arrived today to answer that question, and you’ll be able to locate DeHaan, Delevingne and Rihanna, not to mention many of the film’s weird and wonderful alien critters. 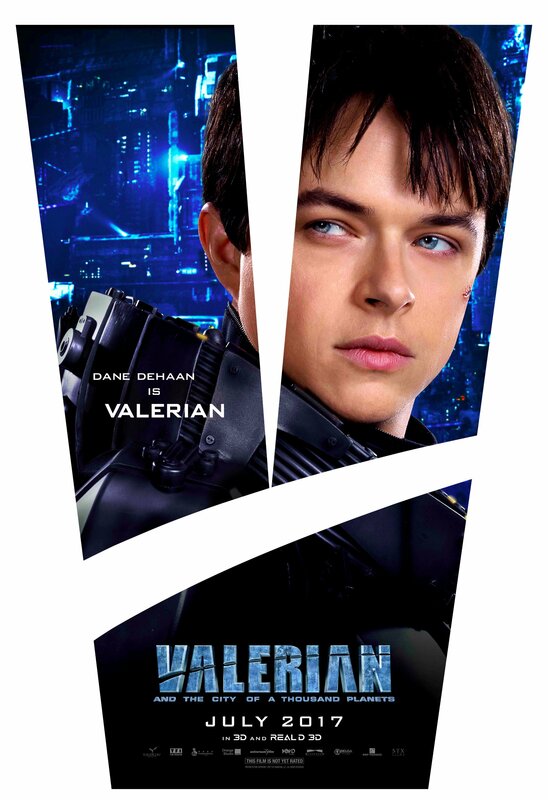 Valerian and the City of a Thousand Planets will light up the silver screen on July 21st. 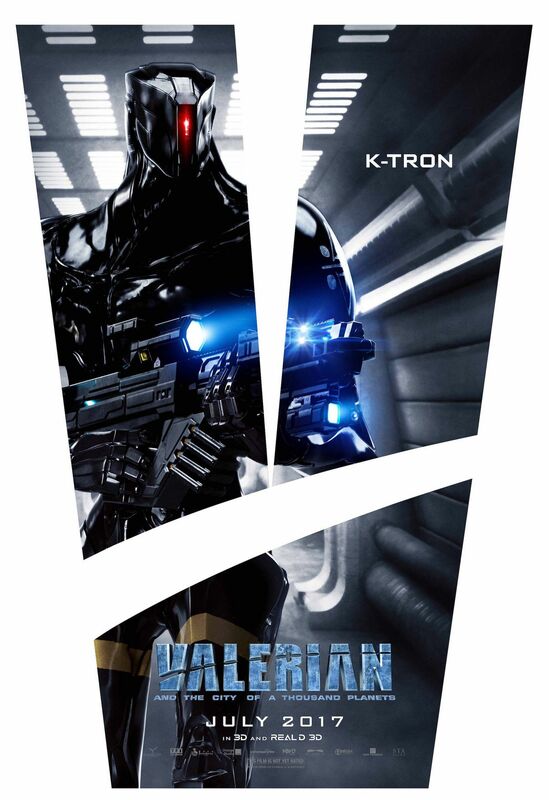 Could it spawn the next sci-fi franchise at EuropaCorp? 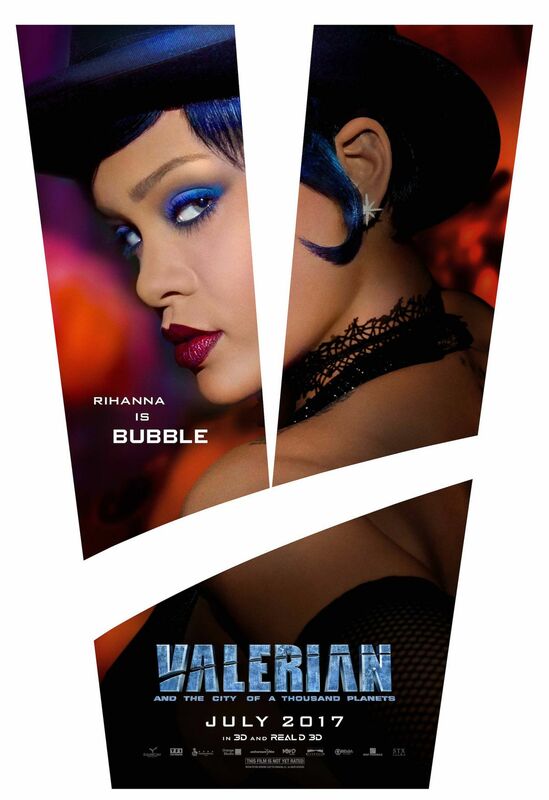 Valerian is nothing if not ambitious, but it remains to be seen whether audiences take to Luc Besson’s dazzling space opera.